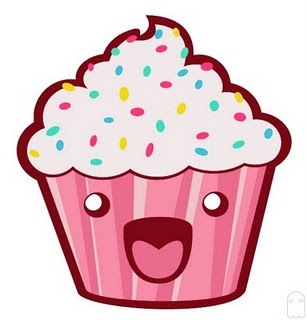 I signed up for the project through Jersey Cares called Cupcake Creations. It is an after school program at the Jubilee Center in Hoboken, NJ that allows children to bake and decorate cupcakes. The Jubilee Center provides safe, fun activities for children ages 5-12. I arrived at the Jubilee center and was greeted by about 10 happy children who were inquisitive and engaging. I am not sure if they were happy because I was volunteering, or happy because I brought funfetti cupcake mix and icing :-). The kids did most of the baking and the volunteers primarily supervised the process. They cracked the eggs, took turns stirring, and pouring the mix into the cupcake tray. While the cupcakes were in the oven, I played basketball and various board games with the children to keep them busy. When the cupcakes came out of the oven, they started the decoration process. Half of the decorations wound up on the table/floor but the kids didn’t seem to mind. However, one little girl was very meticulous about her decorations and it was no surprise to find out that she was emulating her favorite show, Cupcake Wars. She was actually quite talented and I enjoyed watching her decorations come together. All in all, I had a great time with the program and the kids really enjoyed it as well.